About - SUPERFECTION DESIGN, L.L.C. Superfection Design, L.L.C is founded and owned by Samantha Smith. 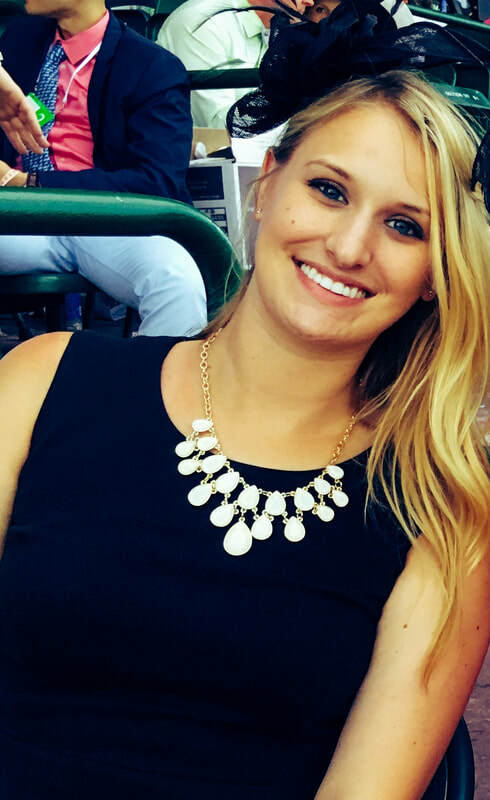 Samantha is from Upstate New York and currently resides in Lexington, Kentucky. She graduated from the University of Kentucky with a Bachelor of Science in Animal Science and Biology. She works in the horse racing industry full time. Samantha created Superfection Design after freelancing part time with social media marketing and graphic design. Art has always been a passion and a hobby. In addition to art, she spends the majority of her free time with family and friends, gardening or working on her house, hanging out with her puppy (Owen), and riding her horse (Shaylon). 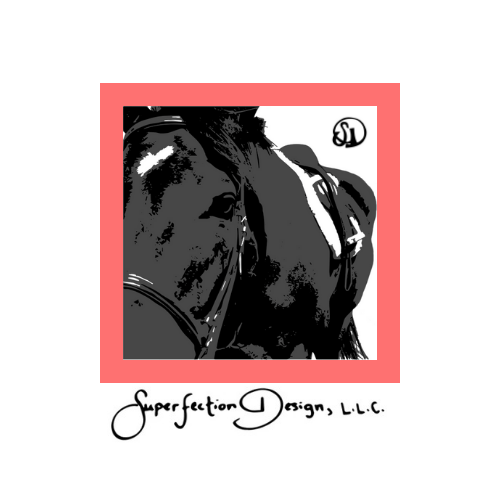 Superfection Design was named after Samantha's horse - Superfection. ​Also known by his barn name Shaylon. 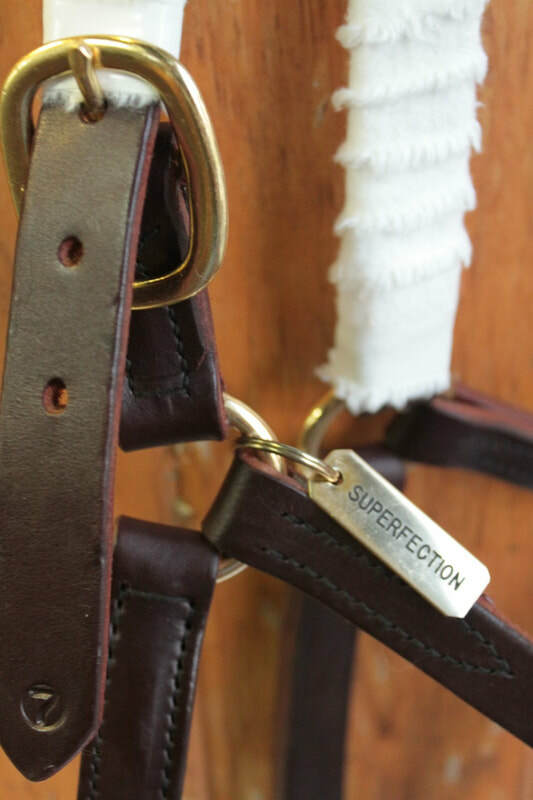 ​Superfection was born in 2010 out of Supercharger, by Medaglia D'Oro. 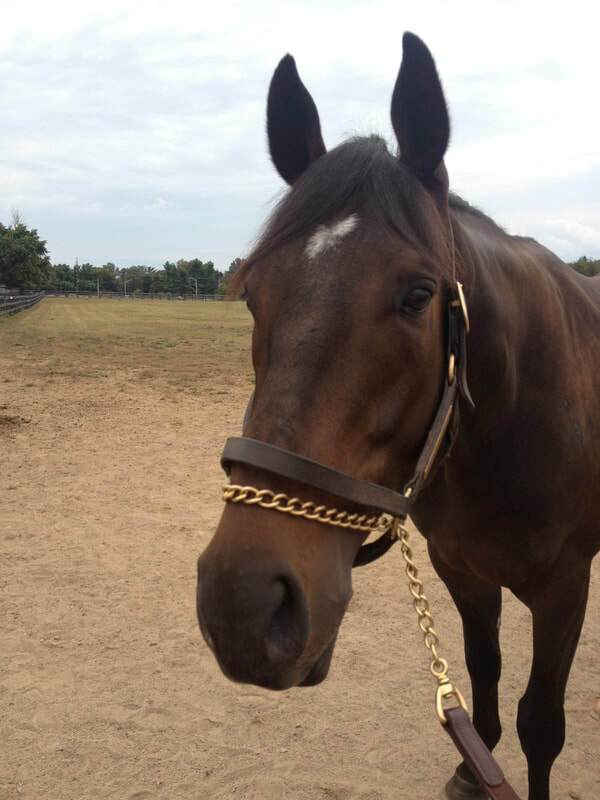 He was foaled at WinStar Farm and he is a half brother to the Derby winner - Super Saver. In fact, the year he was born was the year Super Saver won the Derby. 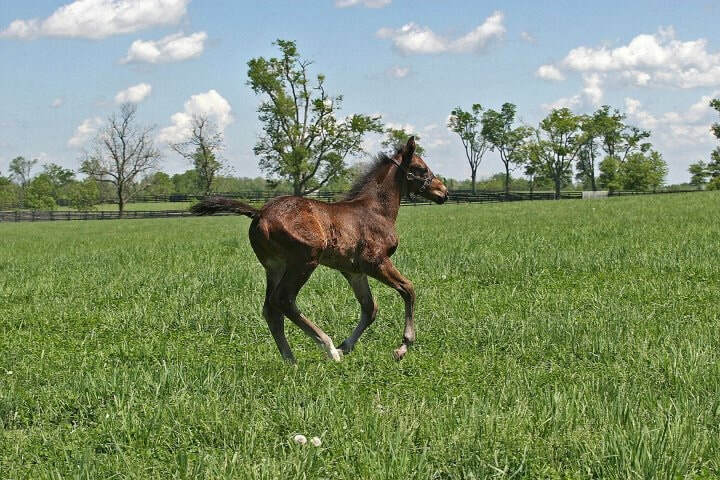 This created so much excitement, WinStar created a naming contest to name the 2010 foal. Out of 8,855 Naming Entries, Superfection was the winning name. You can see the contest announcement in the YouTube video on WinStar's channel. 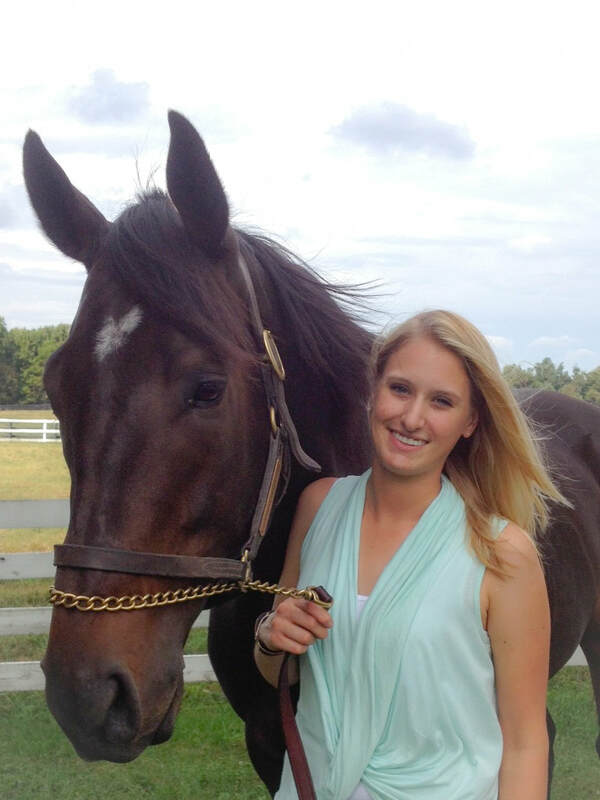 ​When Samantha adopted Superfection, she kept his registered Jockey Club name from the naming contest as his show name. 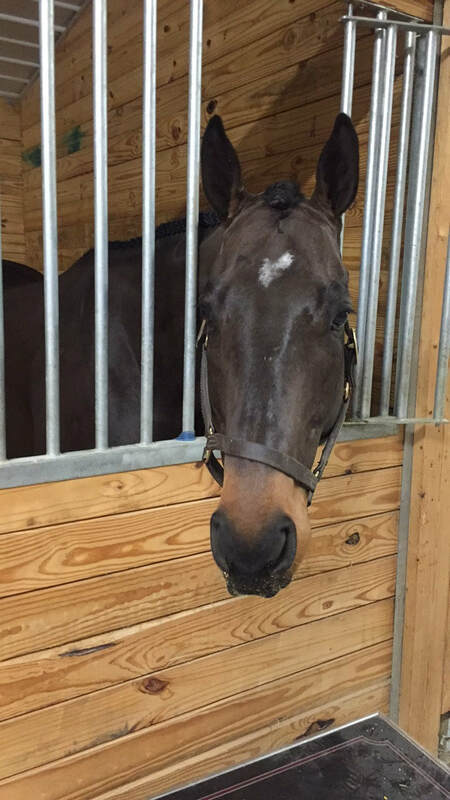 So although retired from racing, to this day he is still registered with USEF and USHJA and shows under the name Superfection. 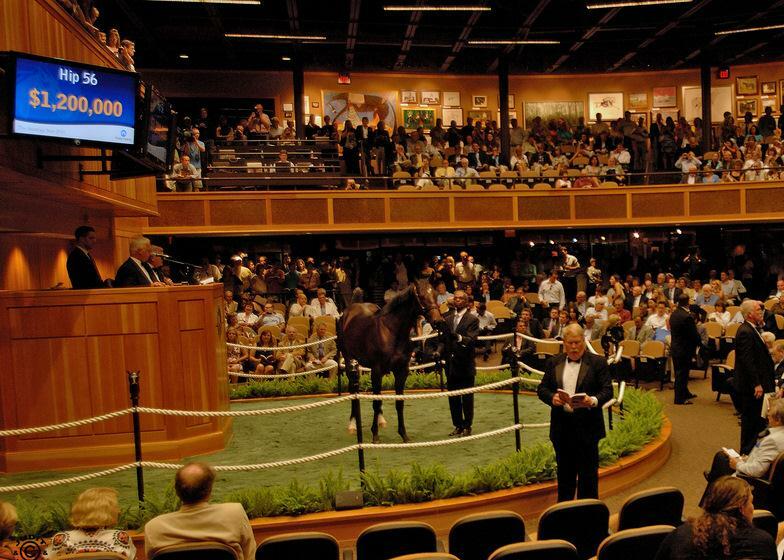 There was also a great article in the DRF that discusses day one of the 2011 sale with an interview describing the breeding plans that went into Superfection's foaling and the decision to sell at this sale. After Superfection left the Saratoga Sales, he was shipped to Europe for training. After a bit of time in England, he returned to Kentucky and continued his training. During this time he had an injury and had to be put on stall rest to heal. He continued at the rehab training facility, but by this time it was fall of 2013 and past his 3 year old year. 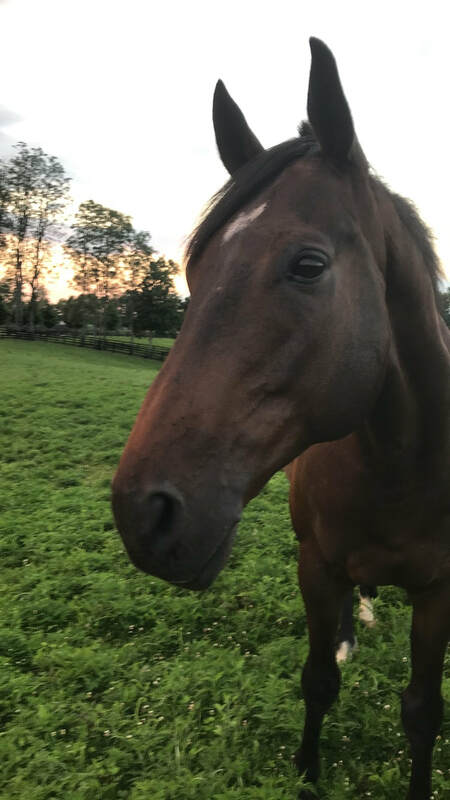 Racing wasn't looking like it would be his career, so he was gelded and officially retired from racing. 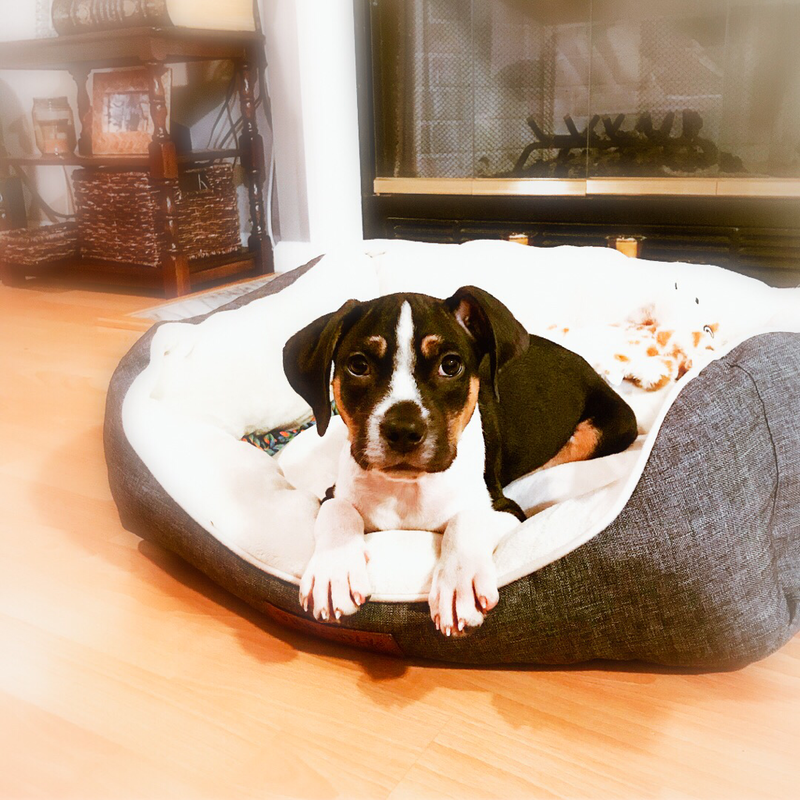 Samantha adopted Superfection in the fall of 2013. 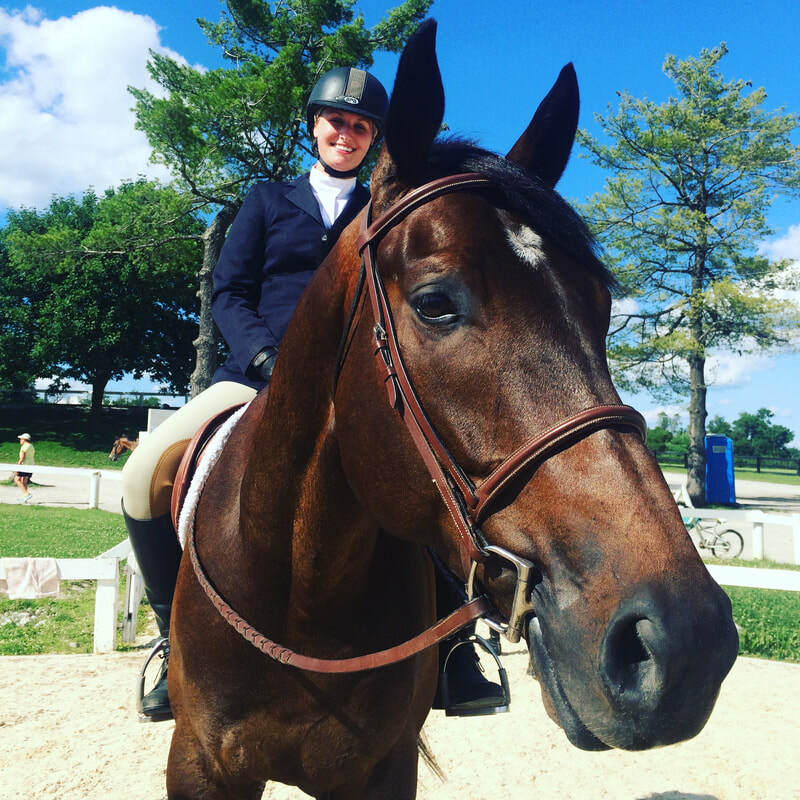 She had ridden on the UK Equestrian team, and her senior year wanted to focus on a project with one horse. 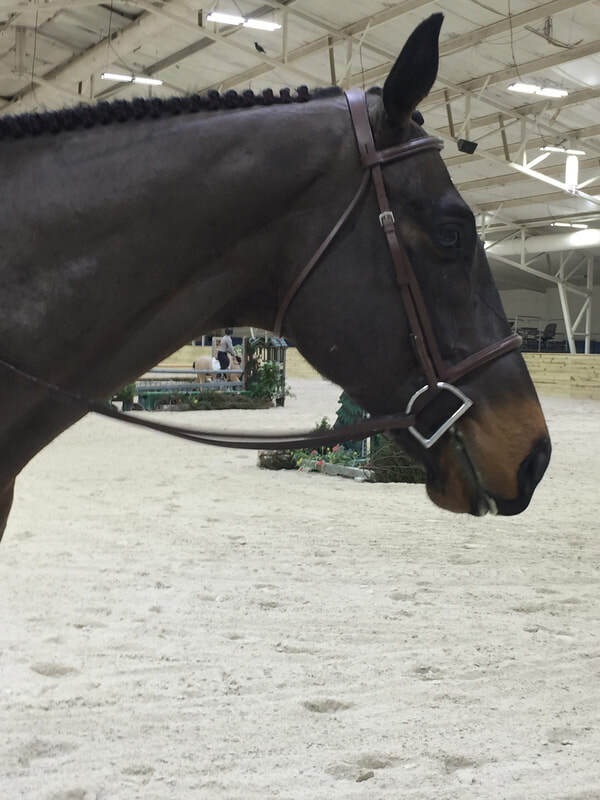 Acquiring a horse with a past injury and working slowly to train as a hunter seemed like a great opportunity, as she also worked in an equine hospital her senior year and a few years post graduation. 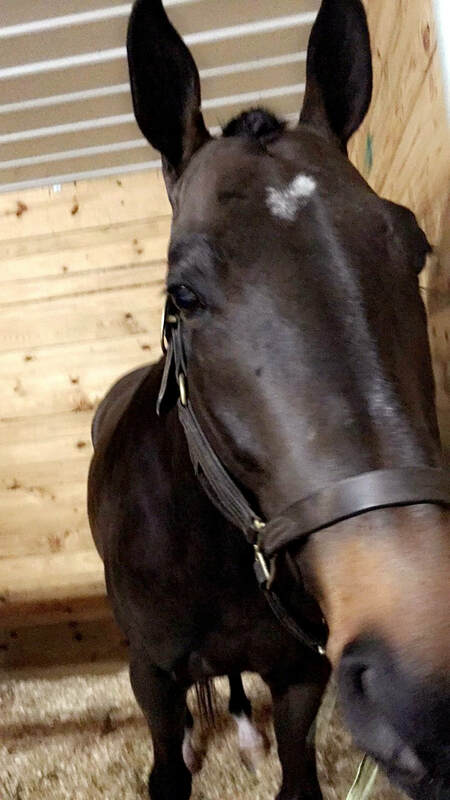 Superfection was given the barn name of "Shaylon". With lots of help Shaylon now currently jumps as a hunter. He loves his job and loves to work. Samantha shows Shaylon occasionally, and they practice in lessons weekly. He is constantly teaching her new things.